And yet they have outlasted other championships by 4 or 5 times, including all those we look at through rose glasses. Yeah, I'm not sure they'd change too much from the past 20 years. If BMW entered, and hosed the opposition during the series infancy, I doubt we'd be where we are right now. I doubt we'd be where we are right now. Chances are it could be, yeah. I doubt motorsport would have a category that was mentioned in mainstream sports like supercars is and has been. My opinion only. I think you'll find mainstream reporting of the top level of touring car racing has declined over the years. Yikes, that is a lot of TBAs! 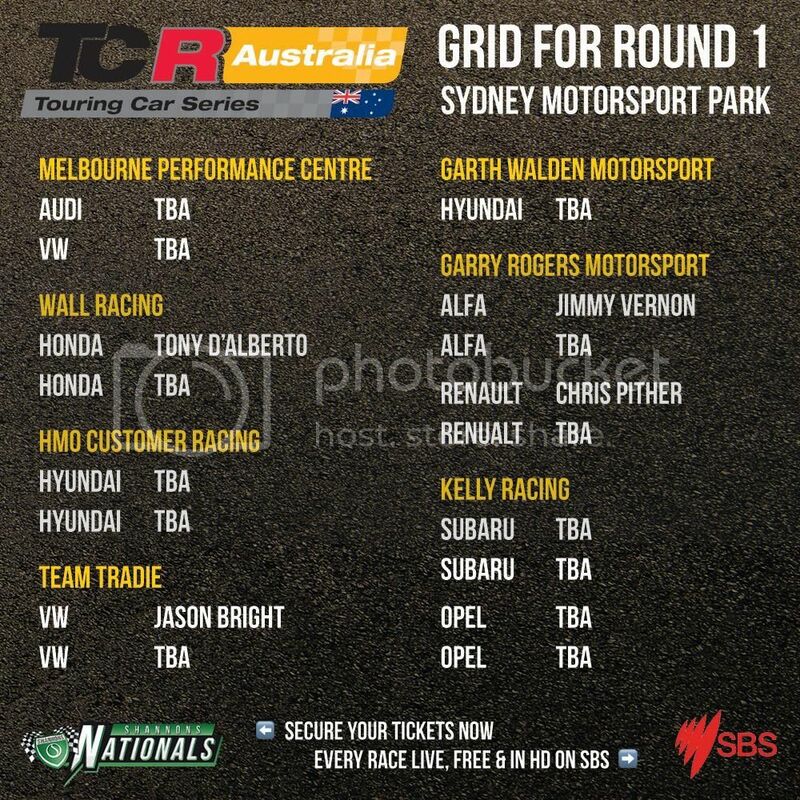 Your suggestion that the organiser's are propping up the grid seems plausible. One hopes smart teams recruit the series of Improved Production FWD ace Jordan Cox and World Time Attack FWD ace Rob Nguyen. Last edited by V8 Fireworks; 16 Apr 2019 at 03:49. Keeping the announcements coming every couple of days is a good way to build interest don’t you think? Last edited by Umai Naa; 16 Apr 2019 at 06:05. Bright was an Indy lights driver. 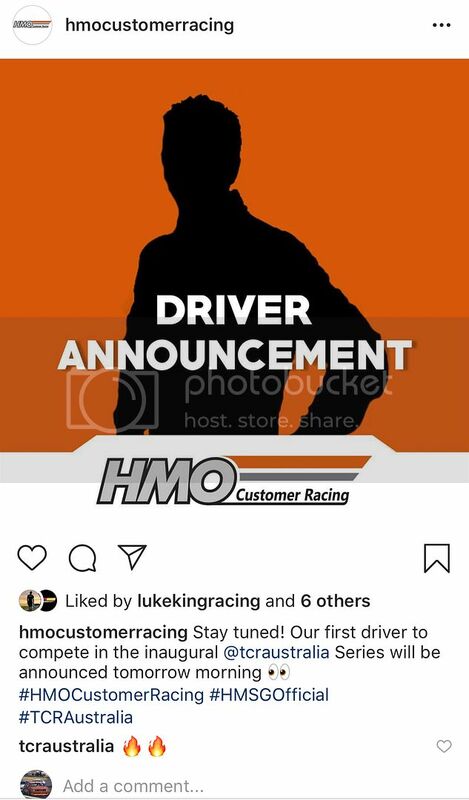 He made one guest appearance in an indycar.